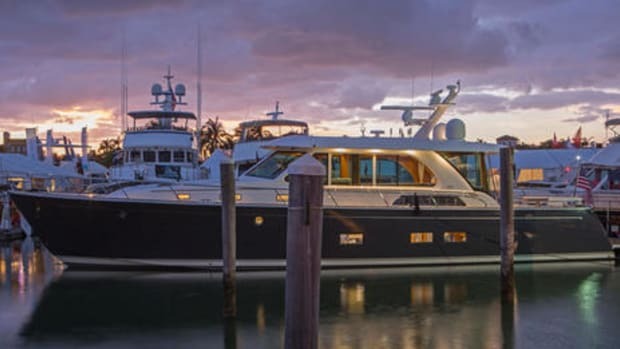 Actually, I first saw Lumitec&apos;s PLI at the 2015 Miami boatshow as part of a multi-manufacturer research project called the innovation boat or Progression. 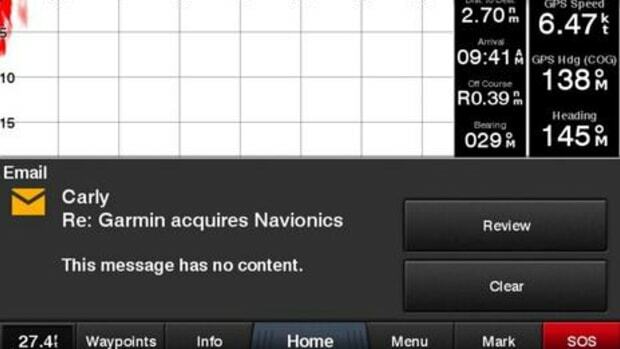 But now the finished protocol is being built into many Lumitec LED light fixtures while PLI light control is being enabled in the Mastervolt CZone digital switching system (as demonstrated on the Garmin MFD above at IBEX). 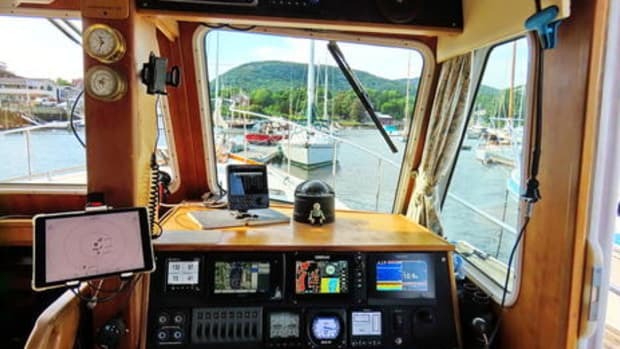 Perhaps the best way to understand how it works, and why it seems to make great boat sense, is by watching Lumitec CEO John Kujawa explain PLI here. But does a boatbuilder or retrofitter have to use CZone and Lumitec to enjoy the benefits of PLI? 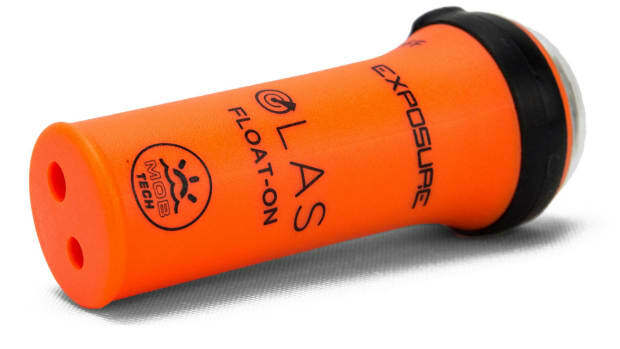 While both are highly reputable brands with wide product lines, I hope not, and I was pleased to learn that Lumitec wants to encourage extensive and non-exclusive PLI use. 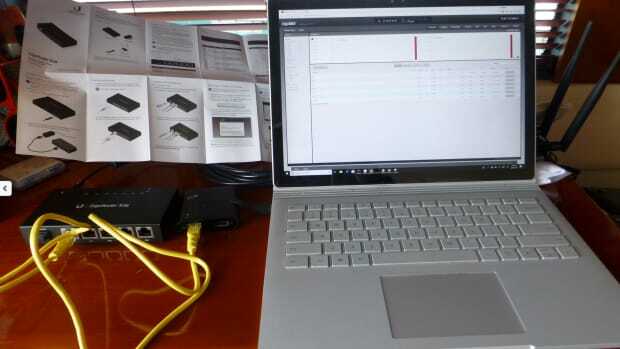 In fact, Kujawa says that the protocol is available under a secure no-fee license, not just to any switching developer, but also to any light fixture manufacturer. 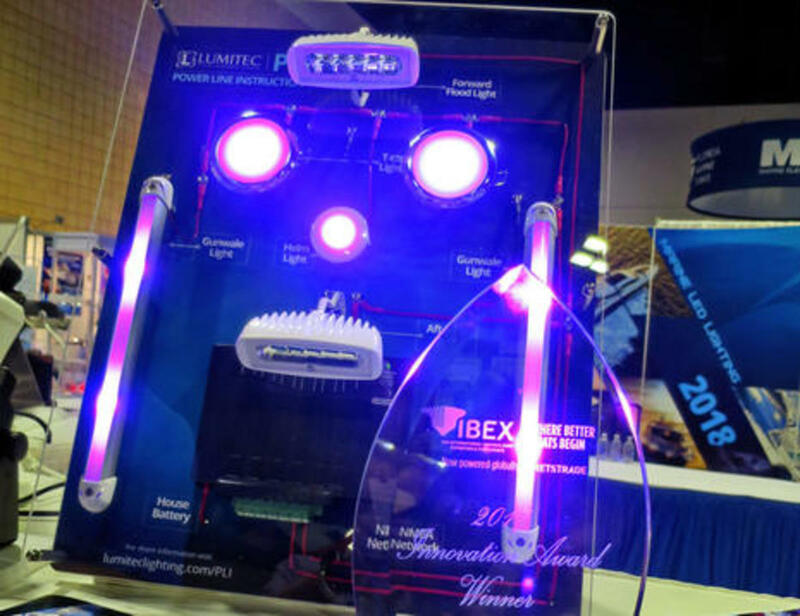 If the strategy works, lots of switching companies will be motivated to adopt PLI because lots of lights will work with it and Lumitec thinks it can do just fine competing to make the best PLI lights. And even if the strategy doesn&apos;t work, consider the possibilities. 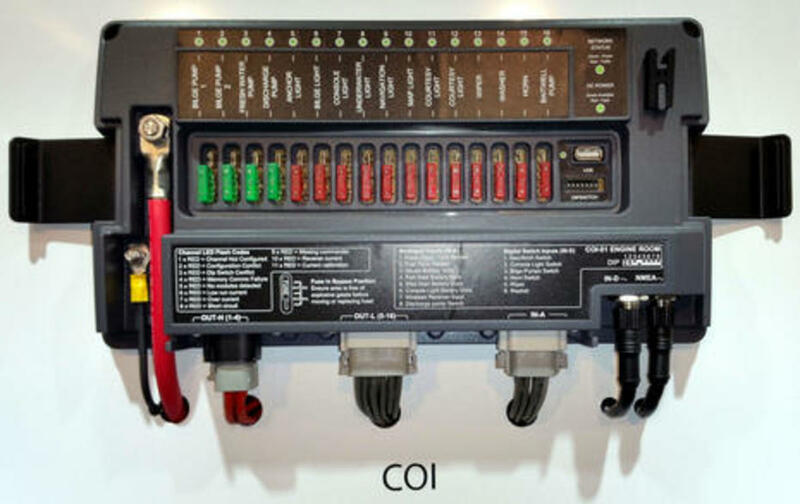 Today that CZone Combined Output Interface (COI) above -- and many similar digital switching modules -- can activate and dim a number of lighting circuits with the user interface being physical switches, tablet/phone apps, MFD pages, or all three (as we recently saw on a Sabre 66). Light on/off and dimming states can even be grouped into modes like "Night Underway" or "Dock Party" making for a current state-of-the-art that&apos;s quite cool until you realize what PLI can do. So while the switching module above can only control all the lights on the same circuit at the same time, adding PLI means each circuit can be multiple virtual circuits with infinite lighting controls and/or you can make more module outputs available by grouping more physical light circuits on one output. And aside from using PLI capable light fixtures, no other hardware change is needed (at least for the CZone modules). In other words, the braininess of a digital switching system, which used to stop at the switching modules, can now extend to the light fixtures even on an old boat where you hope to save time and money by retaining existing light circuit cables, which can usually handle much more capable fixtures because you&apos;re already converting to much more efficient LEDs anyway! 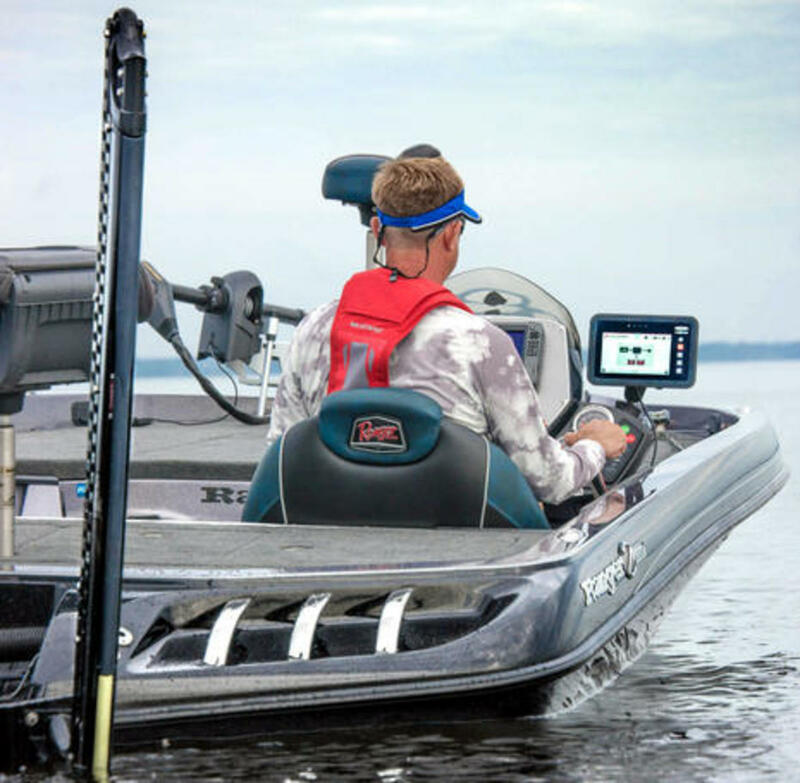 JL Marine is well known for the Power-Pole shallow water "anchors" that have become common on many serious fishing boats, but they obviously desire much more of the action. First they developed their own C-Monster wireless control protocol to deeply manage the Power-Poles, and now C-Monster can control all sorts of accessories via the Vision tablet seen above. 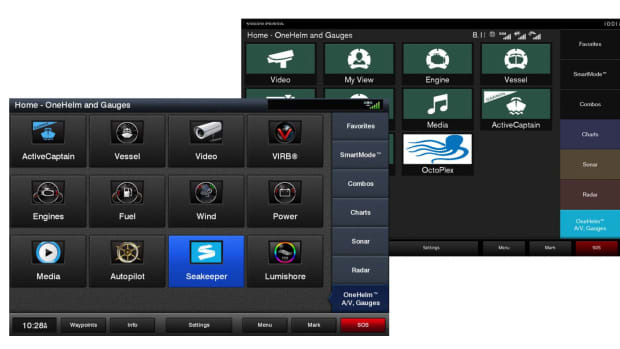 When you peruse the Power-Pole Vision page, you&apos;ll see that the system includes digital switching modules vaguely like CZone&apos;s and that the tablet is Android-based and available to the fisherman for other uses besides the Vision app. 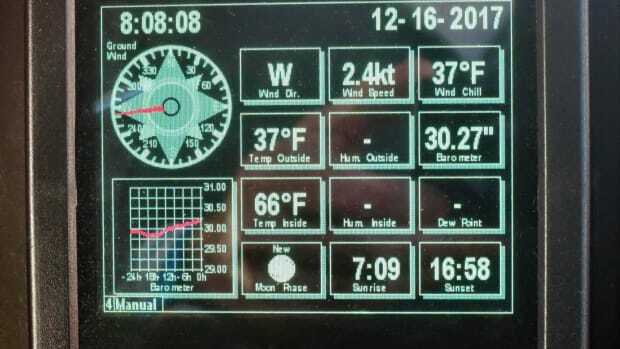 I can add that the tablet does seem quite bright with a case rugged enough to take the fairly extreme abuse it&apos;s going to get on an open fishing boat, and also that the wireless light and pump controls are instantaneous at least in show demonstration mode. 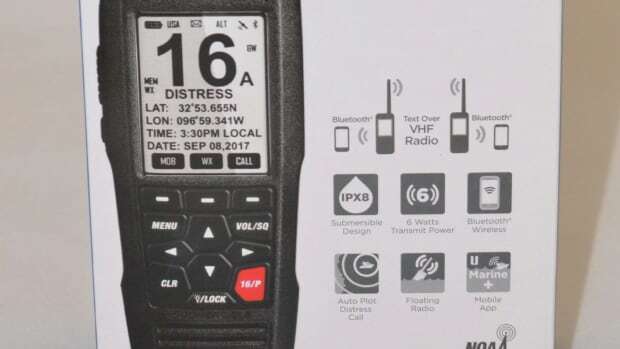 Also the "NMEA compatibility" offered is actually a standard NMEA 2000 Micro-C port right on the back of the tablet, though I gather that the N2K is only used for gauge input with all the other display and control work handled by C-Monster, which has its own website incidentally. In fact I learned that there&apos;s also a C-Monster chip, wireless included, and while there&apos;s nothing online about it, I&apos;m told the chip may soon be added to a line of MFDs -- sort of like how Lowrance HDS displays got Power-Pole control -- which seems to mean that the Vision tablet could become a secondary or even optional Vision interface. 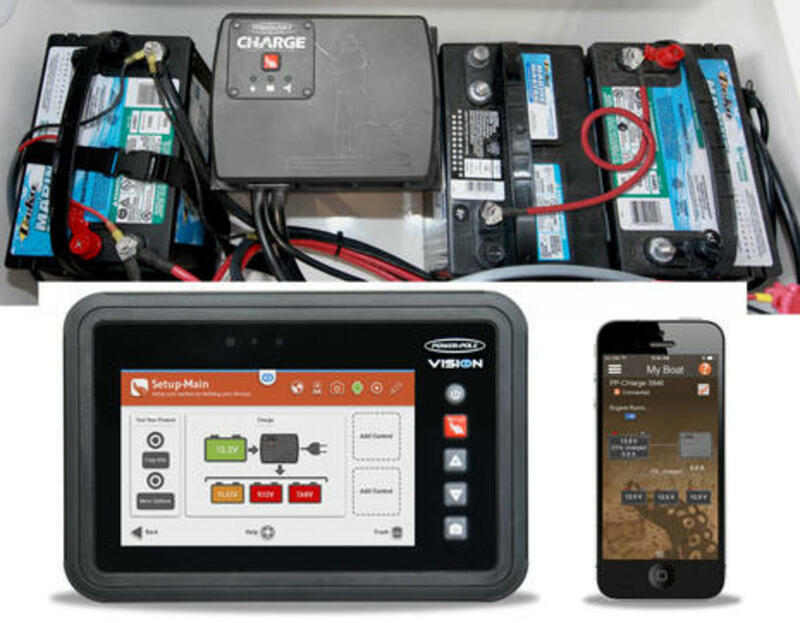 JL Marine also received a 2017 IBEX Innovation Award in the Electrical Systems category for their Power-Pole Charge, a specially designed charger that cannot only juice up different voltage outboard and trolling motor banks with shore power, but also bi-directionally DC-to-DC manage the batteries for optimal use and get-home safety while underway. You can see what Charge is up to with a phone app, but better still on the Vision tablet and maybe on third party C-Monster displays to come. 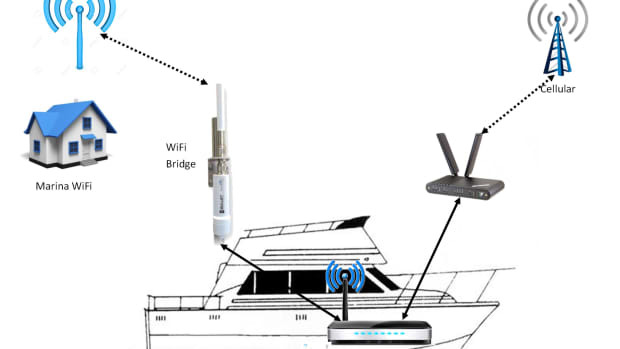 I&apos;ve got lots more to report from IBEX, including winners that did not actually get awards and more interesting integrations that are working alongside NMEA standards or even totally apart. But first I need to apologize for being so quiet for a while and to add that the massive content gathering is going to continue a bit longer before I have ample time to write lots of stuff up. 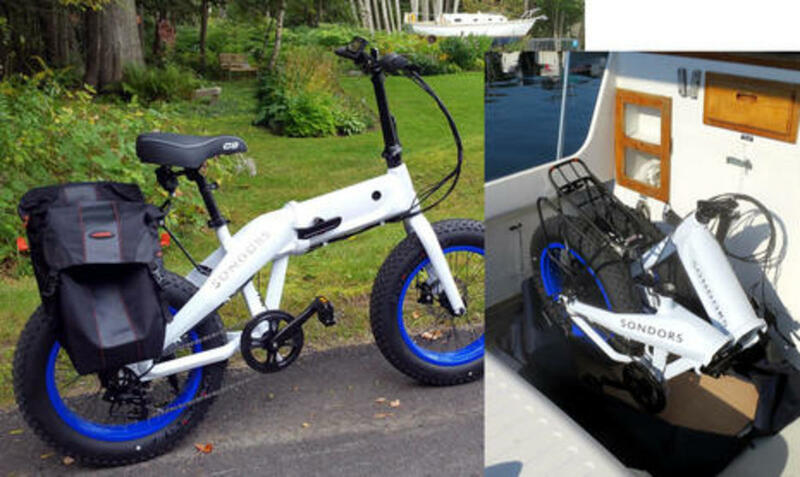 I will resist teasing about newly installed products not even mentioned yet -- like an EFOY fuel cell -- but will close with a shot of the yachty Sondors Fold Xthat is about to head south in its custom Gemini Canvas hard bottom boat bag. If all goes well, I&apos;ll ride it the last few miles to the Annapolis Boatshows.